Advantech announced a fanless, USM-110 digital signage player with support for Android 6.0 and its WISE-PaaS/SignageCMS digital signage management software. 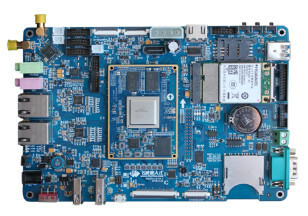 The compact (156 mm x 110 mm x 27 mm) device follows earlier Advantech signage computers such as the slim-height, Intel Skylake based DS-081. 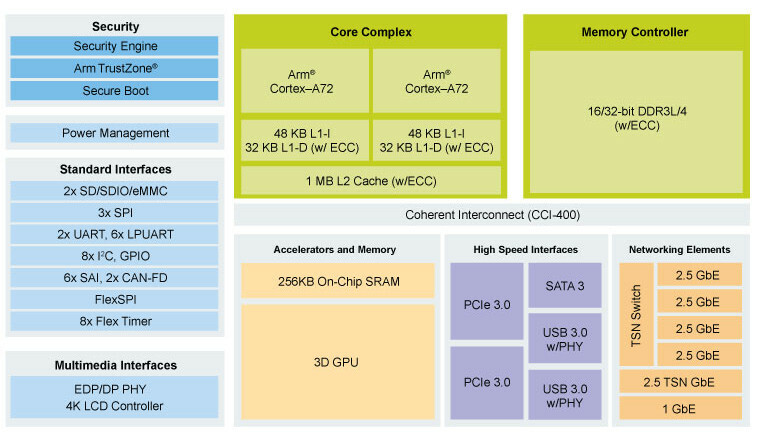 (click images to enlarge)Advantech did not reveal the name of the quad-core, Cortex-A17 SoC, which is clocked to 1.6 GHz and accompanied by a Mali-T764. It sounds very close to the Rockchip RK3288, which is found on SBCs such as the Asus Tinker Board, although that SoC instead has a Mali T760 GPU. Other quad -A17 SoCs include the Zhaoxin ZX-2000 found on VIA Technologies’ ALTA DS 4K signage player. The USM-110, which is also available in a less feature rich USM-110 Delight model, ships with 2GB DDR3L-1333, as well as a microSD slot. You get 16GB of eMMC on the standard version and 8 GB on the Delight. There’s also a GbE port and an M.2 slot with support for an optional WiFi module with antenna kit. The USM-110 has two HDMI ports, both with locking ports: an HDMI 2.0 port with H.265-encoded, native 4K@60 (3840 x 2160) and a 1.4 port with 1080p resolution. The system enables dual simultaneous HD displays. (click image to enlarge)The Delight version lacks the 4K-ready HDMI port, as well as the standard model’s mini-PCIe slot, which is available with an optional 4G module with antenna kit. The Delight is also missing the standard version’s RS232/485/422 port, and it has only one USB 2.0 host port instead of four. Otherwise, the two models are the same, with a micro-USB OTG port, audio jack, reset, dual LEDs, and a 12V/3A DC input. 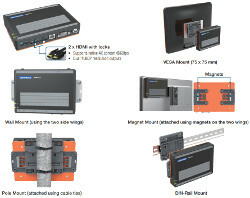 The 0.43 kg system has a 0 to 40°C range, and offers VESA, wall, desktop, pole, magnet, and DIN-rail mounting. Advantech’s WISE-PaaS/SignageCMS digital signage management software, also referred to as UShop+ SignageCMS, supports remote, real-time management. It allows users to layout, schedule, and dispatch signage contents to the player over the Internet, enabling remote delivery of media and media content switching via interactive APIs. A WISE Agent framework for data acquisition supports RESTful API web services for accessing and controlling applications. The USM-110 appears to be available now at an undisclosed price. More information may be found in Advantech’s USM-110 announcement and product page. This article originally appeared on LinuxGizmos.com on September 6. Nordic Semiconductor has announced that Fanstel has selected Nordic’s nRF52840 Bluetooth® 5/Bluetooth Low Energy (Bluetooth LE) advanced multiprotocol System-on-Chip (SoC) for its BWG840F gateway and USB840F dongle. The gateway and the dongle are designed to enable OEMs to rapidly develop solutions for customers—including IoT Cloud service providers and enterprises employing Cloud servers—to monitor IoT devices. 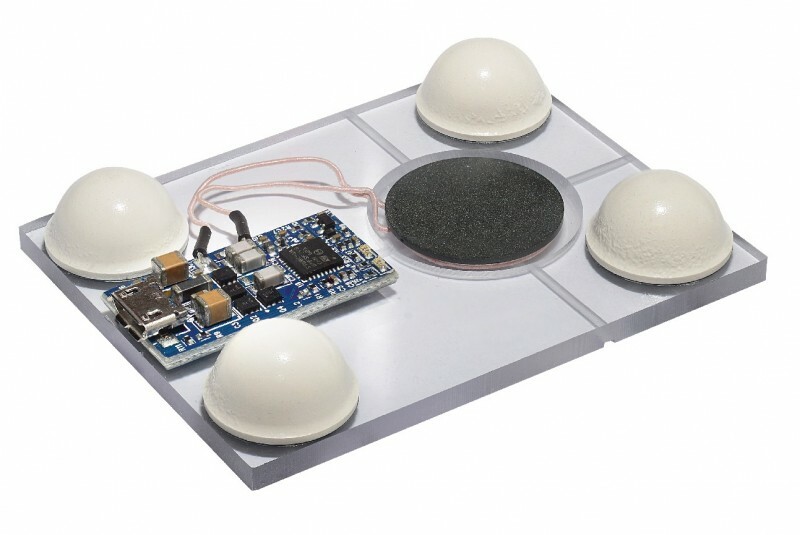 Both solutions enable the rapid commissioning and mass deployment of IoT devices in commercial mesh networks via Bluetooth LE and Thread wireless protocols. Designed to simplify the RF development and certification work required to develop IoT applications, both the gateway and dongle are U.S. FCC and European CE certified and supplied in market-ready enclosures. 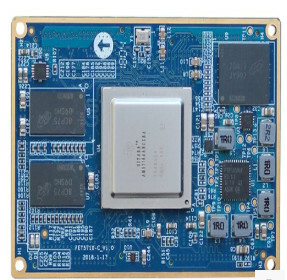 The gateway and the dongle employ Fanstel’s Bluenor BT840F module for ultra low power and long range IoT applications. 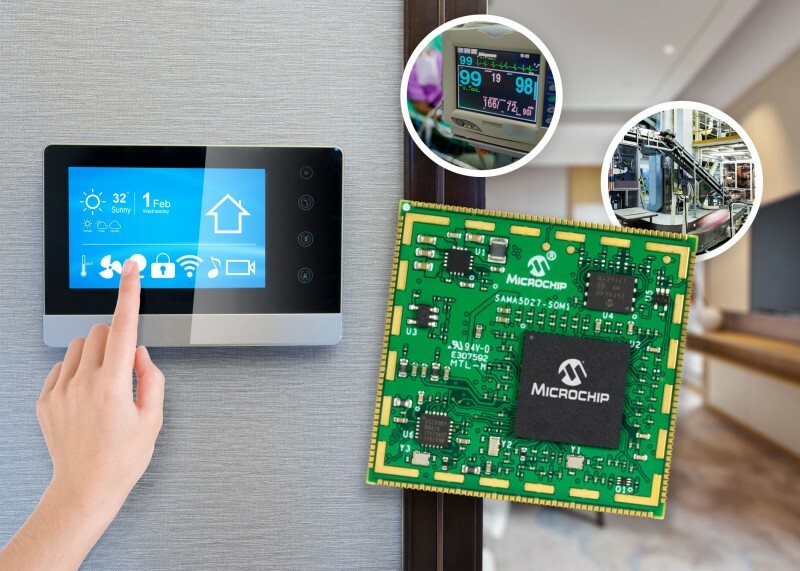 The module is based on the Bluetooth 5- and Thread-compliant nRF52840 SoC-based enabling it support multiprotocol wireless connectivity between the gateway or dongle and Bluetooth LE or Thread nodes in a mesh network. To further support the rapid development of IoT mesh networking solutions based on the gateway, Fanstel provides the DK-BWG840F development kit, allowing users to load firmware into the BT840F module using Nordic’s nRF5 Software Development Kit (SDK) and nRFgo software tools. 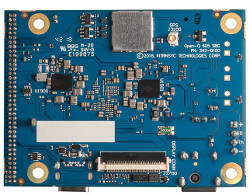 The BWG840F gateway’s Wi-Fi module provides Internet connectivity, enabling an IoT mesh network to be monitored and controlled remotely via a Cloud server. Alternatively, the USB840F dongle plugs into a PC’s USB port and relays data between the PC and any node in the mesh network using Bluetooth LE or Thread. For large scale applications, multiple dongles can be deployed in parallel, by being plugged into a wall USB port throughout a facility and then relaying commands and data to any node in the network within range of the ports. 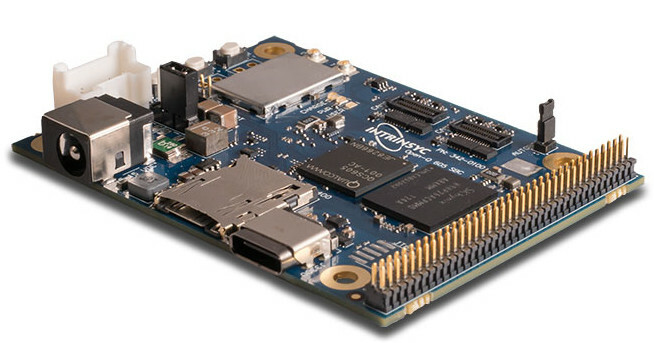 Nordic’s nRF52840 SoC combines a 64 MHz, 32-bit Arm Cortex M4F processor with a 2.4 GHz multiprotocol radio (supporting Bluetooth 5, ANT, Thread, IEEE 802.15.4, and proprietary 2.4 GHz RF protocol software) with 1MB Flash memory and 256 KB RAM. The chip supports all the features of Bluetooth 5 (including 4x the range or 2x the raw data bandwidth (2 Mbps) compared with Bluetooth 4.2). 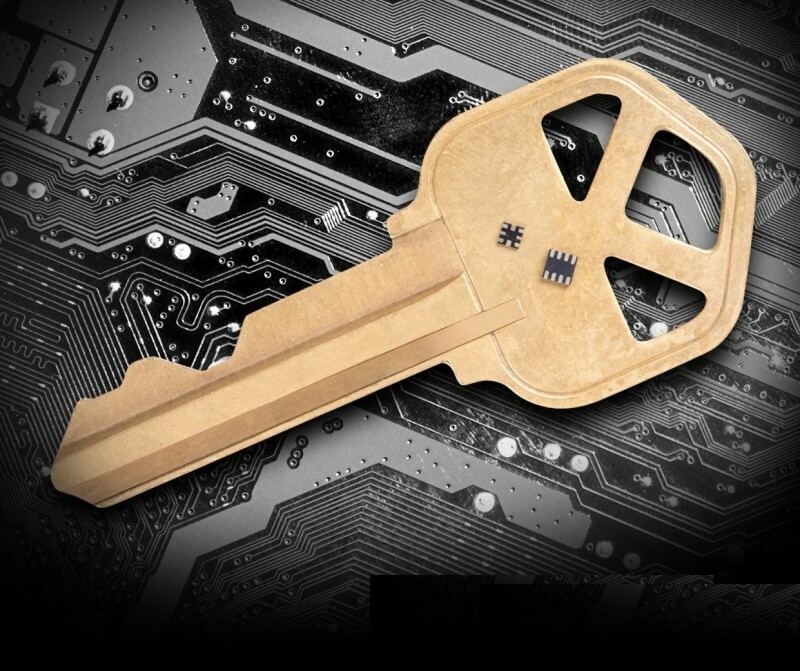 Designed to address the inherent security challenges that are faced in IoT, the nRF52840 SoC incorporates the Arm CryptoCell-310 cryptographic accelerator, offering best-in-class security. The SoC is supplied with Nordic’s S140 SoftDevice, a Bluetooth 5-certified software protocol stack for building long range and high data Bluetooth LE applications. The S140 SoftDevice offers concurrent Central, Peripheral, Broadcaster, and Observer Bluetooth LE roles, and supports high throughput and long range modes as well as advertising extensions. The nRF52840 SoC also supports complex Bluetooth LE and other low-power wireless applications that were previously not possible with a single-chip solution. 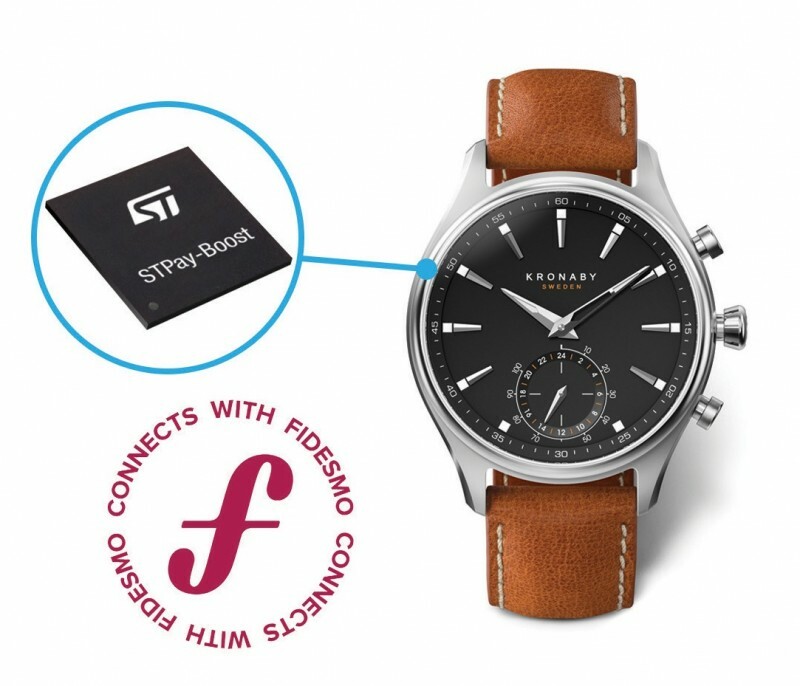 The nRF52840 is Bluetooth 5- and Thread 1.1-certified and its Dynamic Multiprotocol feature uniquely supports concurrent wireless connectivity of both protocols. Its radio architecture—featuring -96-dBm RX sensitivity and an on-chip power amplifier that boosts maximum output power of 8 dBm for a total link budget of >104 dBm—enables the gateway and dongle to achieve an estimated Bluetooth LE range of 2300 m when used in environments with a clear line of sight, low RF interference, and low multiple path interference, according to Fanstel. 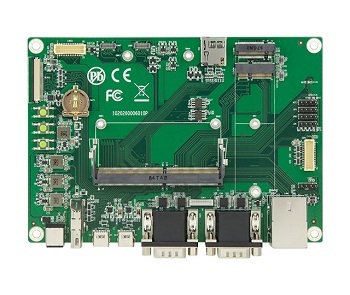 Forlinx Embedded Technology, the Chinese company behind Linux-friendly SBCs such as the Texas Instruments (TI) Sitara AM3354 based OK335xS-II and the Forlinx i.MX6 SBC, has posted details on a new OK5718-C SBC. 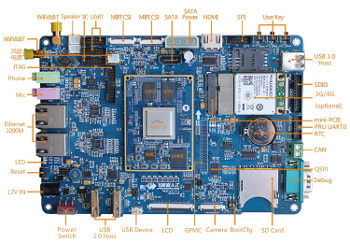 Like the OK335xS-II, it’s a Sitara based board, in this case tapping TI’s single-core, Cortex-A15 based Sitara AM5718. 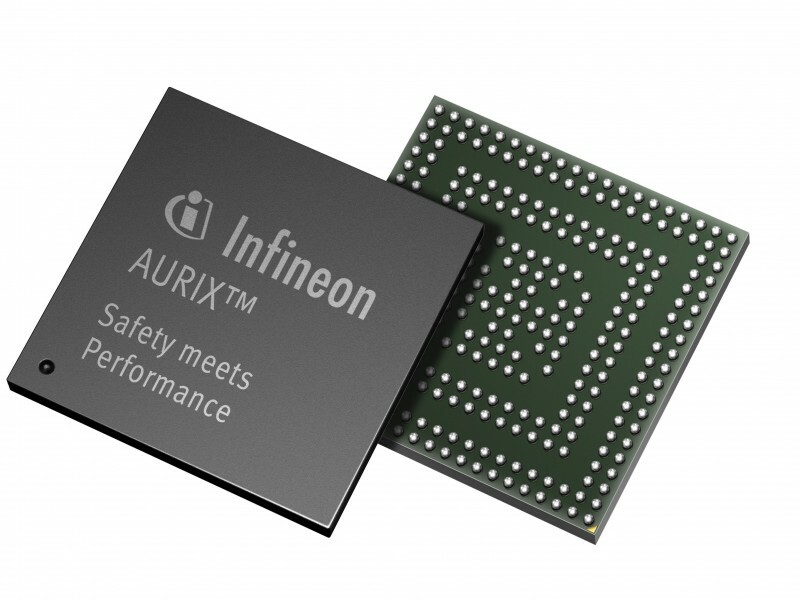 Like the i.MX6 SBC, it’s a sandwich-style offering, with the separately available FET5718-C module hosting the up to 1.5GHz AM5718. OK5718-CThe OK5718-C was announced (translated) in China back in May, and the product page was recently spotted by CNXSoft. 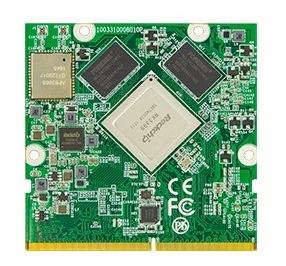 The FET5718-C module and OK5718-C SBC both support -40 to 85℃ temperatures and feature an optimized Linux distro with Linux 4.9.41, Qt 5.6, and Wayland. 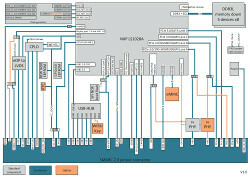 The BSP includes PCIe host and slave mode optimizations, a simplified file system for faster boot and flashing, and an image system to allow Weston virtual keyboards and easy Qt image stacking, says Forlinx. 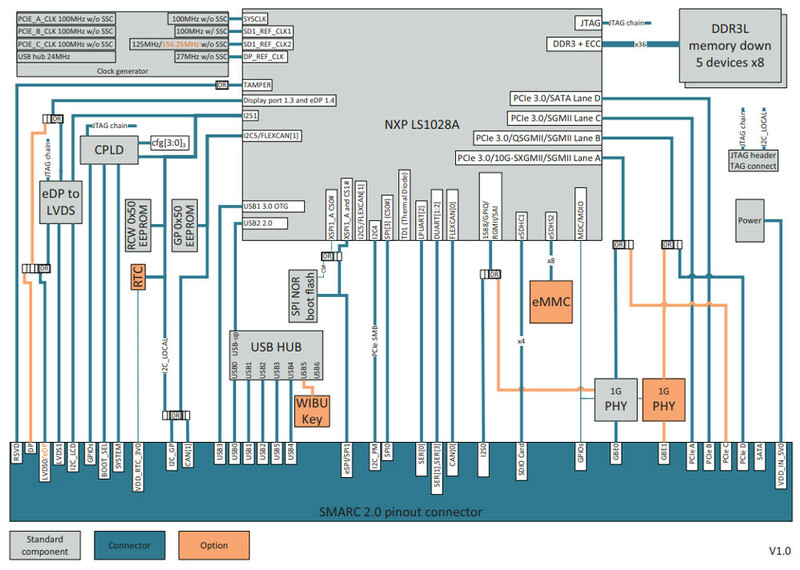 The FET5718-C module’s Sitara AM5718 SoC may have a somewhat old-school CPU, but it provides plenty of extras. You get both a PowerVR SGX544 3D GPU and Vivante GC320 2D GPU, as well as a 750MHz TI DSP-C66X digital signal processor and video accelerator. 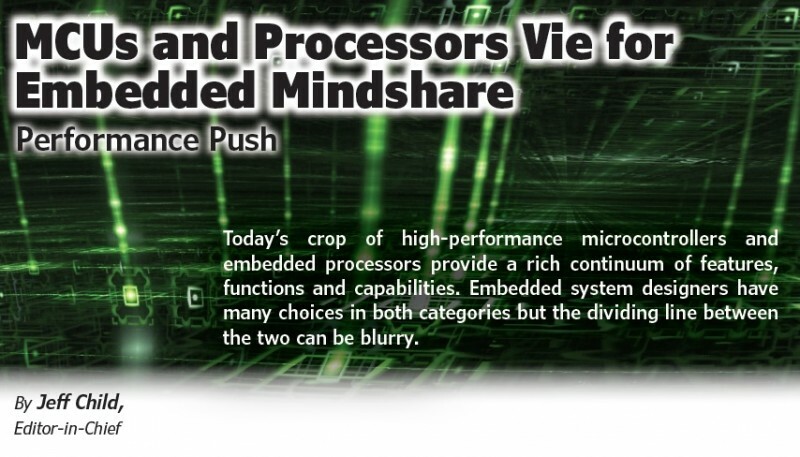 There’s also the same, 200MHz programmable PRU subsystem found on the BeagleBone, as well as dual, 213MHz Cortex-M4 microcontrollers. 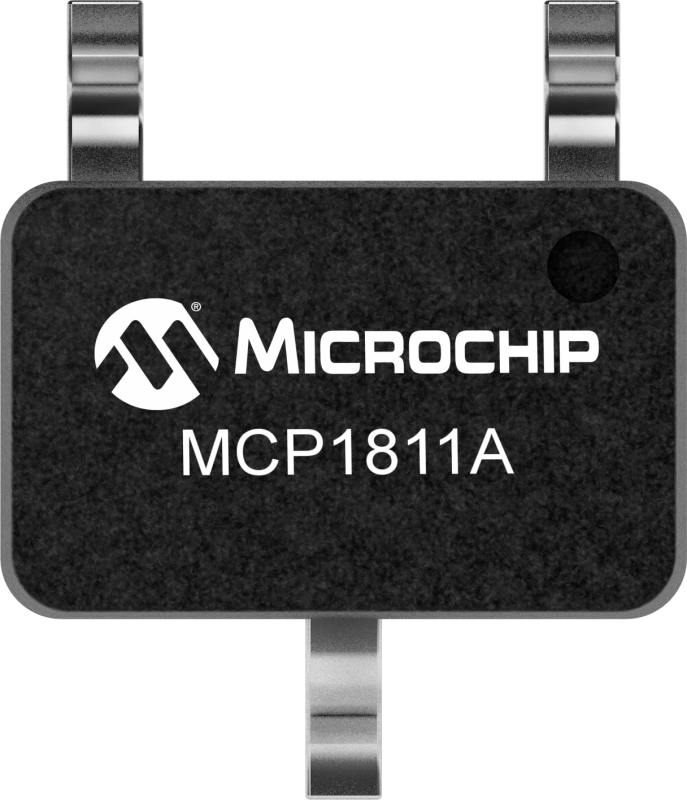 The combination of the DSP with the real-time MCUs enables robotics, machine vision, medical imaging, automotive, and facial recognition applications. 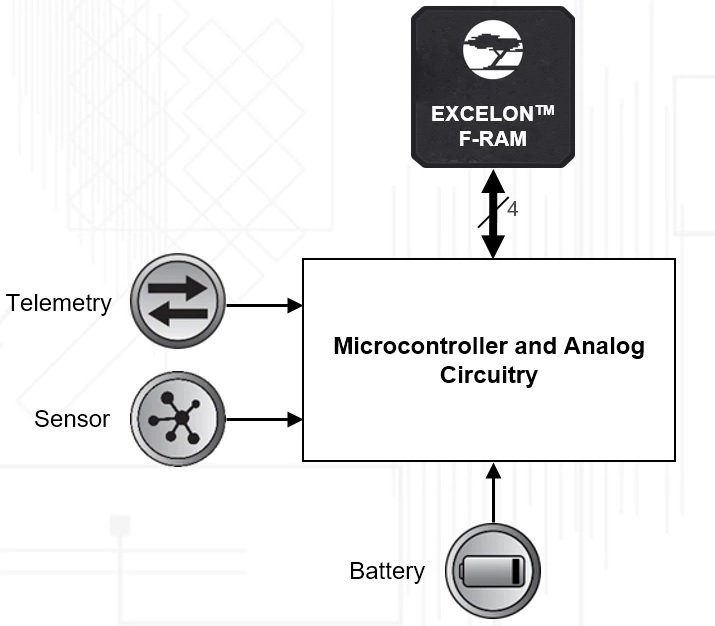 Industrial automation and building automation applications are also supported. 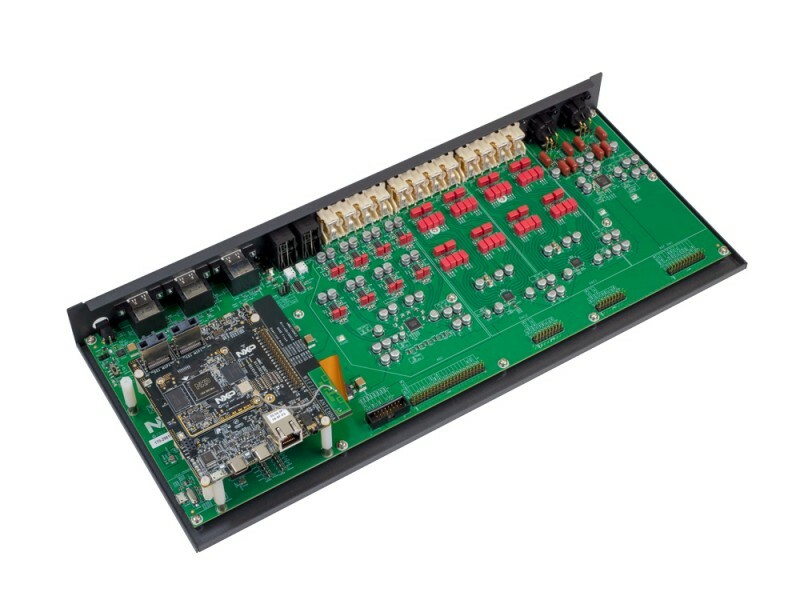 The FET5718-C module adds 1GB DDR3L, 8GB eMMC, a TPS659162RGZR power management unit, and a 3-port Gigabit Ethernet switch subsystem. 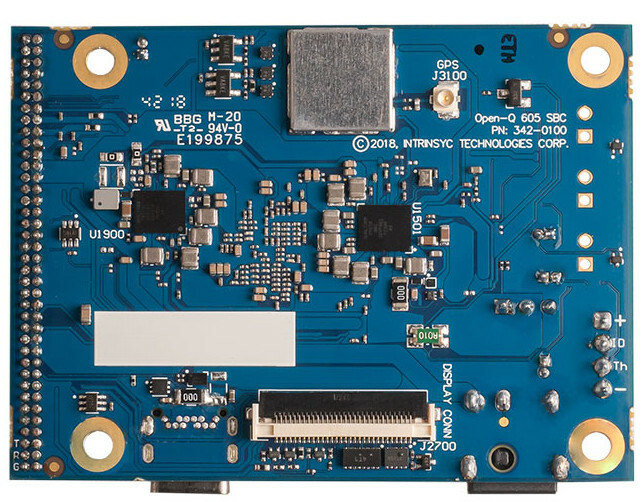 The 12-layer, 70 x 50mm COM runs on 5V power and has a 320-pin board-to-board connector. The 4-layer, 190 x 130mm OK5718-C baseboard expands upon the FET5718-C features with ports popping out on all sides. 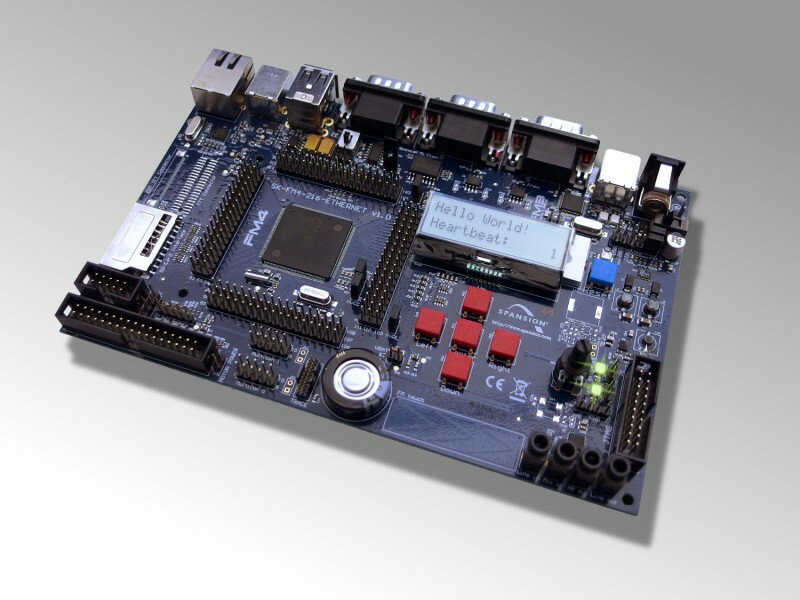 The board provides 2x GbE ports, onboard WiFi and Bluetooth, and a mini-PCIe slot with optional 3G/4G. There are single USB 3.0 host and micro-USB 2.0 device ports and a pair of USB 2.0 host ports. The OK5718-C is further equipped with an HDMI port, an SD slot, a CAN port, and dual audio jacks. 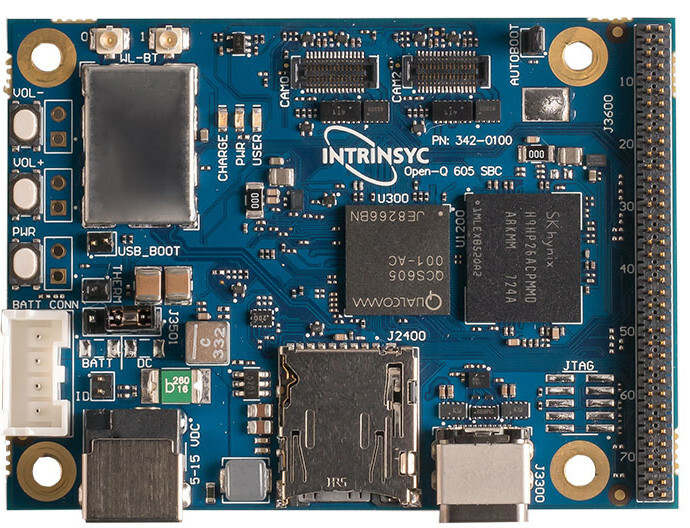 Onboard I/O includes SATA 2.0 with power, DVP and 2x MIPI-CSI camera interfaces, and other I/O as detailed below. 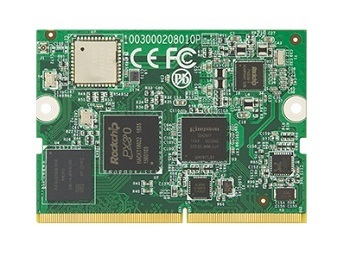 No pricing or availability information was provided for the OK5718-C SBC or FET5718-C module. 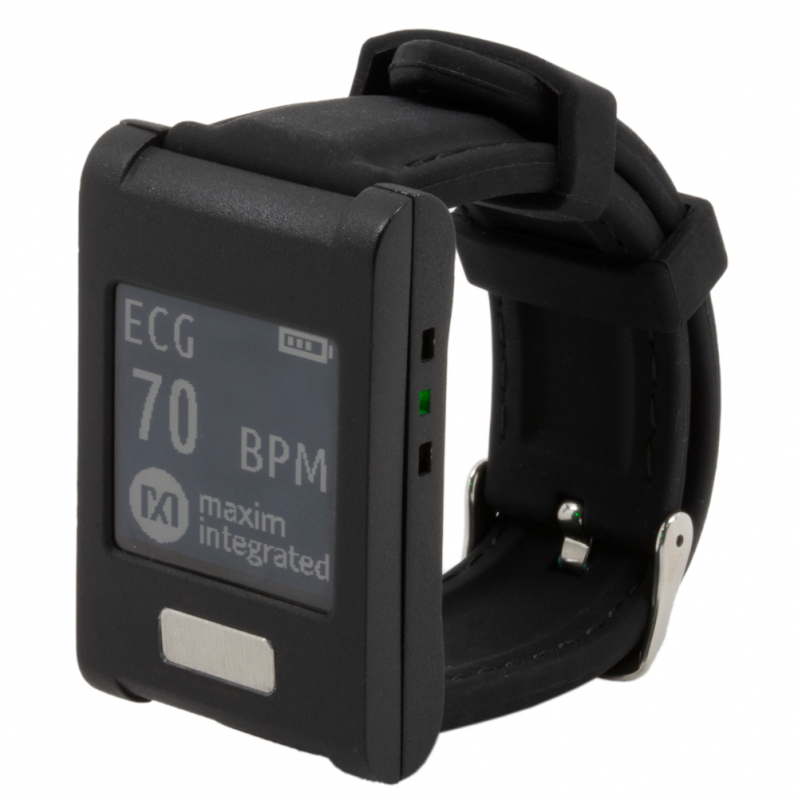 More information may be found on the Forlinx OK5718-C and FET5718-C product pages. There’s also a product page at Faststream Technologies. This article originally appeared on LinuxGizmos.com on August 20. 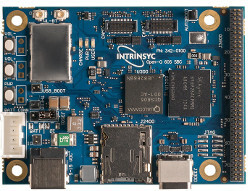 Nordic Semiconductor has announced that Insigma, a U.S.-based Internet of Things (IoT) solutions company, employs Nordic’s nRF52832 Bluetooth Low Energy (Bluetooth LE) System-on-Chip (SoC) in its “Connected Retail” suite of IoT products. Insigma’s Connected Retail solution allows brands to create an intelligent IoT network of smart coolers, shelves, displays, and vending machines with minimal human intervention. 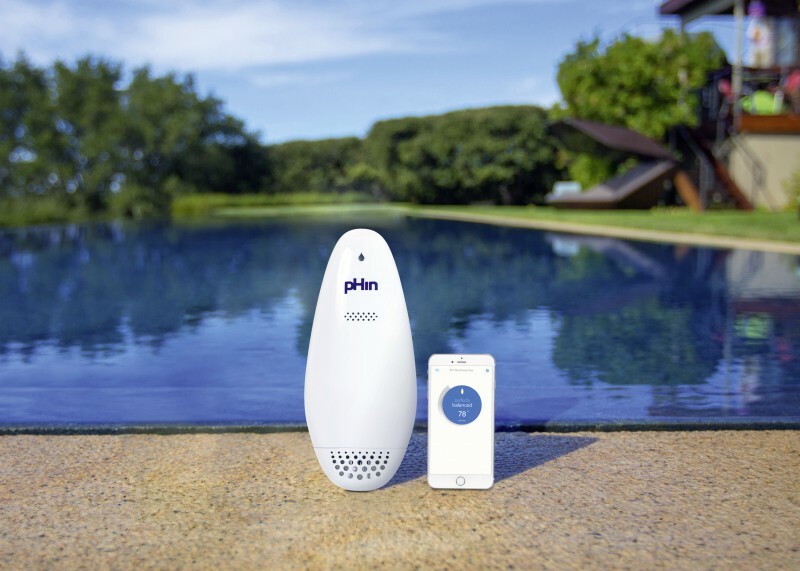 The solution employs a proprietary wireless sensor and camera techology to record and report on stock levels, product placement compliance, product consumption trends and consumer engagement. In operation, the device is equipped with two cameras, which take images of the products in the cooler or on the shelf. This image is then processed via Insigma’s proprietary machine vision technology to detect the products in view. To start collecting data and analytics, Insigma’s customers simply attach the sensor to the inside of an existing cooler, vending machine, or shelf without need for wiring or mains power. 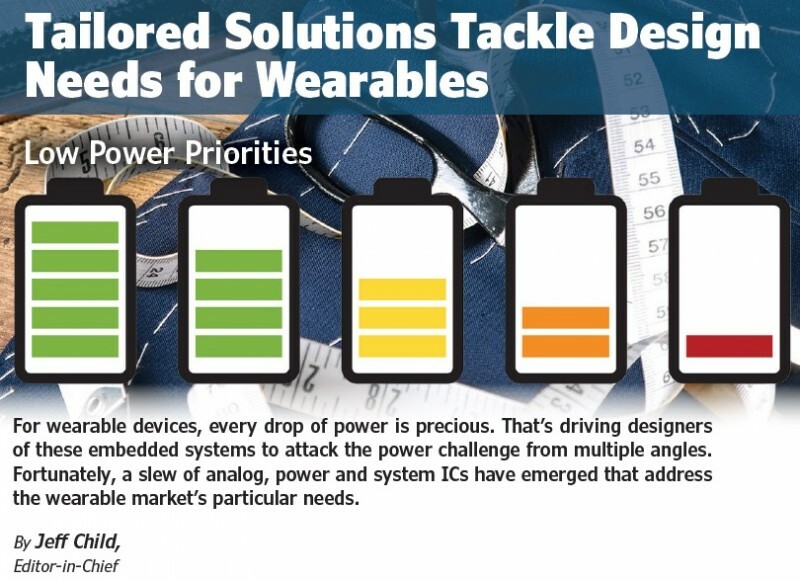 The integration of the Nordic SoC establishes ultra low power wireless connectivity, delivering up to seven years battery life thanks in part to the ultra low power characteristics of the Nordic SoC. The nRF52832 has been engineered to minimize power consumption with features such as the 2.4 GHz radio’s 5.5 mA peak RX/TX currents and a fully-automatic power management system that reduces power consumption by up to 80 percent compared with Nordic’s nRF51 Series SoCs. 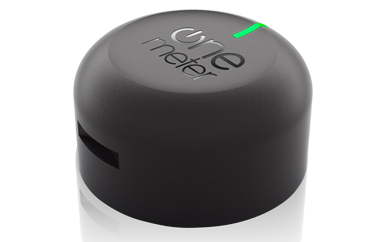 The collected data is stored on the device and is then relayed on-site to a sales agent or technician’s Bluetooth 4.0 (and later) smartphone or tablet using Bluetooth LE wireless connectivity. From Insigma’s ‘Virtual Hub’ app, the data can then be uploaded to Insigma’s Cloud servers, or sent directly to an IoT gateway (again via Bluetooth LE), from where it is automatically sent to Insigma’s Cloud servers via a GSM or CDMA cellular network. The secure and scalable Cloud platform features alert and artificial intelligence engines enabling device management and configuration, while providing a reporting dashboard to display complex IoT data with simple visualization. Nordic’s nRF52832 multiprotocol SoC combines a 64 MHz, 32-bit Arm Cortex M4F processor with a 2.4 GHz multiprotocol radio (supporting Bluetooth 5, ANT and proprietary 2.4 GHz RF protocol software) featuring -96 dBm RX sensitivity, with 512 kB flash memory and 64 kB RAM.